Description: Share best practices we are using remote training today. What's working? The Technology/E-learning Special Interest Group (SIG) engages in collaborative discussion to solve problems, spark ideas, and expand their knowledge and skills around e-learning and the use of technology to support training. The group typically meets on the first Friday of the month from 8:00-9:30 a.m., with networking at 8:00 and the discussion at 8:30. Mark your calendars and plan to attend every month! Use the building’s north entrance off Des Moines Street across from the intersection of Des Moines and 11th Streets, then look for the signs that direct you to the room. 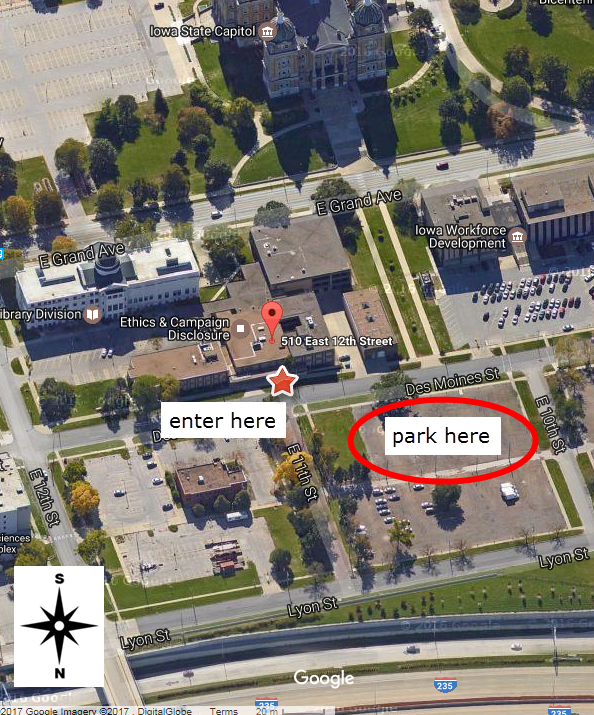 Free parking is available on the street and in the gravel lot on the north side of Des Moines Street between 10th and 11th Streets (across the street from the building’s north entrance). Note: This is a visitor parking lot, but some signs designating it as employee parking have not been removed. The Jessie M. Parker building is part of the Capital Complex east of downtown and just south of I235 near the East 14th Street exit. Presenter: Dr. Thomas Westbrook, Ph.D.
Thomas S. Westbrook, Ph.D. serves as Professor of Leadership Studies at Drake University and Director of the undergraduate minor in Leadership Education and Development. Tom served ATD for many years but needed to take time to dedicate to the new Concentration. Tom’s doctorate is from the University of Iowa where he studied higher education administration with a focus in adult and continuing education. He served Simpson College as Dean of Adult and Continuing Education, a program he initiated. Tom moved to Drake to serve on the faculty as well as numerous administrative positions including Assistant Provost for University Outreach. Tom has consulted with numerous companies in the Des Moines area and is a frequent presenter at companies, organizations, hospitals and schools. Employee happiness positively correlates with individual workplace success and higher income. If you're not happy, your defective. Happiness is positively related to performance quality, innovation, and efficiency. Happier people are more satisfied at work and less likely to leave their organization. There are specific tactics HRD and HRM professionals can employ to boast employee happiness at work. Learn the answers to these and much more in this session! People who are happy at work are more committed to their organization, productive, creative, more able to rise to positions of leadership and suffer fewer health problems. Research covered in this session indicates that happiness must now be viewed within critical 21st century skills essential for individual and organizational success. This session will explore the topic of happiness including how talent development professionals can increase happiness at work and across one’s organization. Description: Looking to explore new leadership development possibilities? Share best practices? Develop meaningful relationships with other leadership development practitioners also working on their craft? Building on the great conversations from the first 2016 series, join us for the follow-up series of the ATD Central Iowa Leadership Development Special Interest Group from 8am -10 am at the Scout Center. 8:00-8:30 will be time to connect with other participants and 8:30-10:00 we will have inspiring conversation. Our goal is to create the space for people to connect, explore and to transform. It will be up to all of us to make this group what we need it to be. 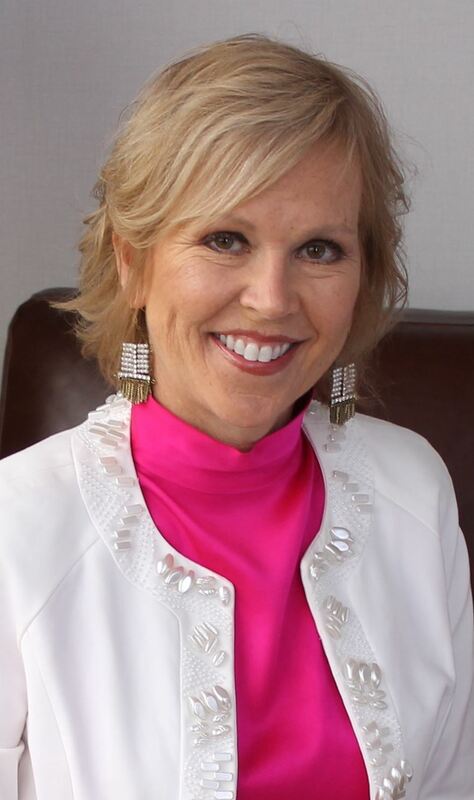 Michele is a highly skilled and Accredited Facilitator in the Five Behaviors of a Cohesive Team based upon Patrick Lencioni's best-selling book The Five Dysfunctions of a Team. Description: Are you working with, serving, or even living with someone who has a bad attitude? Like the cliche "One bad apple spoils the whole bunch", one person with a bad attitude can have a negative impact on the entire team! Just being around someone who complains, whines, or just doesn't do or say anything can cause people to feel frustrated, angry, or even helpless. In fact, studies show that 68% of people (employees and customers) quit or leave a company because of one employee's bad attitude. These difficult situations in the workplace can deteriorate morale, lower productivity, and increase costs. It doesn't take much for a co-worker, manager, or customer to feel the negative effects from someone with a bad attitude. This program is a learning experience that you, as Talent Development professionals, can implement to help people understand how attitudes impact relationships, and provide a process for overcoming attitudes that may be stifling an organization's individual and team performance. Description: Please consider bringing a course you've designed, a reference guide, tool, technique, or learning idea to share. Also, if you'd like to bring a food item to share, please feel free to share with our Tech SIG colleagues.